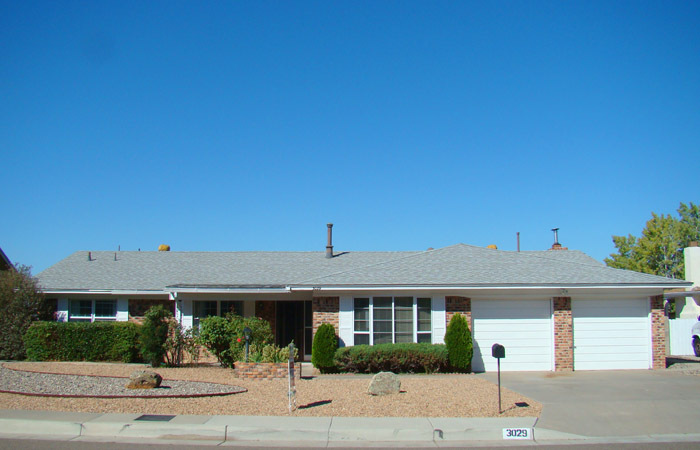 Looking to buy a home in Casa Grande Estates or elsewhere in Albuquerque? Sharon and Judson do things right in getting your Casa Grande Estates home SOLD! They know Casa Grande Estates home values. They have sold homes in the area for over 25 years, and they continue to promote Casa Grande Estates neighborhoods and their home values. Below is a list of some of the Casa Grande Estates homes that Sharon and Judson have SOLD.